The origin of the name Tusker came about as a memoriam following the death of George Hurst, a co-founder of Kenya Breweries Limited, who was killed by an elephant during a hunting expedition in 1922. 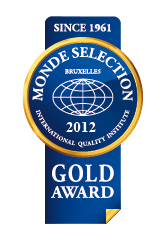 Since then, the brand has evolved and still stands strong as EABL’s flagship brand. Tusker Lager is brewed from 100% African ingredients that are all locally sourced; the barley is from the Savannah and the Maasai Mara, the spring water is from the Aberdare Mountains and all the yeast is developed locally which means that you feel closely connected to the brand’s origins and roots. Our iconic elephant logo continues to act as a national symbol representing integrity, national pride and of course, great tasting beer. 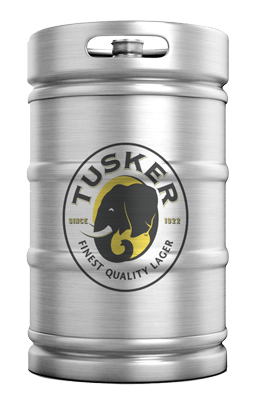 Tusker Lager is available in a 500ml amber coloured bottle, 330ml can and 30/50 litre keg.